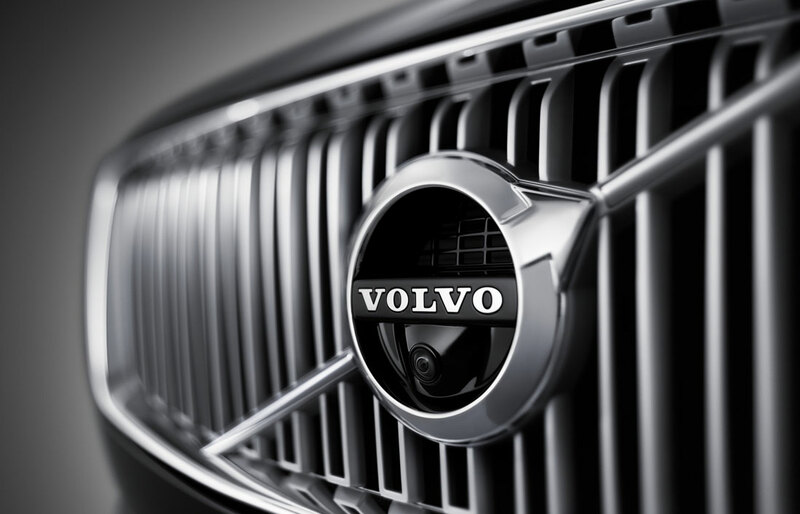 Proudly serving Anchorage, Eagle River, and the Mat-Su Valley with Volvo Cars sales, financing, parts, and service. Browse our selection of new, used and certified preowned vehicles, request more information, or schedule a test drive. If you don't find the Volvo of your dreams, message us! Volvo has a very comprehensive customization program with optional European delivery-it's one of our most popular programs! Volvo. Built For Winter, Built for Alaska. Volvo is a celebration of the beauty, vastness, and drama of winter. Where cold, dark, and icy winters challenge our engineering and shape our comfort. In Sweden, like Alaska, the sun barely rises over the horizon. We've learned to make the most of available light. Winter days are bitterly cold, so we genuinely appreciate warmth and comfort. And in winter, our roads can be coated in ice and snow, so Volvo builds cars that endure in the most demanding conditions. Extreme conditions demand extreme safety. Starting with the three-point seatbelt, Volvo pioneered and developed every major safety technology in use today: Side Impact Protection (SIPS), whiplash protection system, inflatable side curtain airbags, rollover protection system, blind spot information system (BLIS), City Safety smart braking, pedestrian detection with full auto brake, and large animal detection to help avoid Alaska moose. Safety isn't the only feature driven by winter's frosty disposition. Many Volvo models feature advanced all-wheel drive systems, electric front window defrost, remote start by phone along with the usual favorite features of heated seating and heated steering wheel. Volvo owners are certainly some of the most comfortable winter drivers. 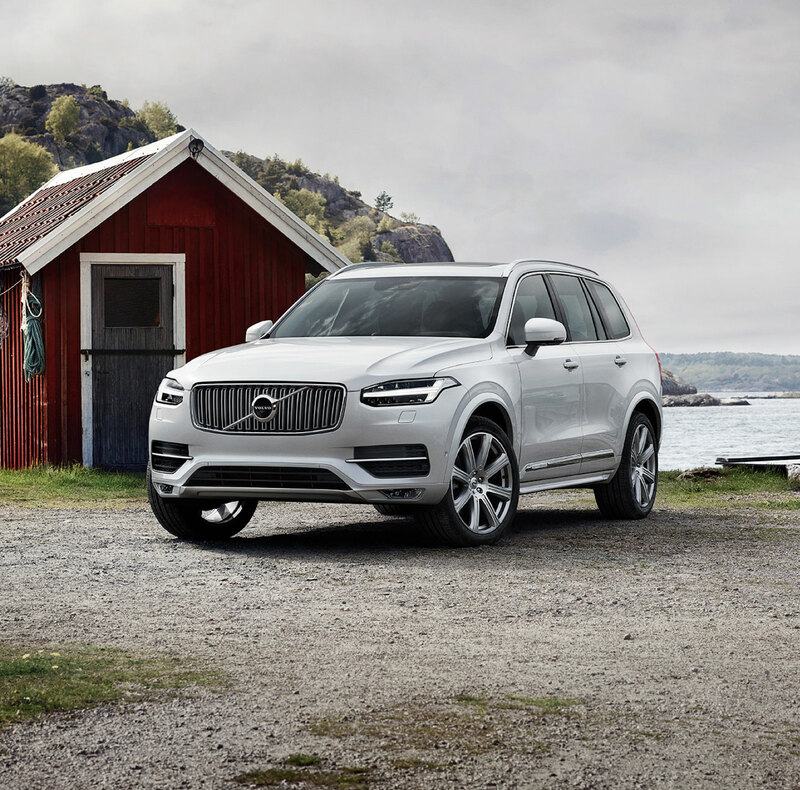 Continental Volvo Cars in Anchorage provides premium cars, wagons crossovers, and SUVs paired with exceptional customer service and after purchase care to attain the highest level of satisfaction. 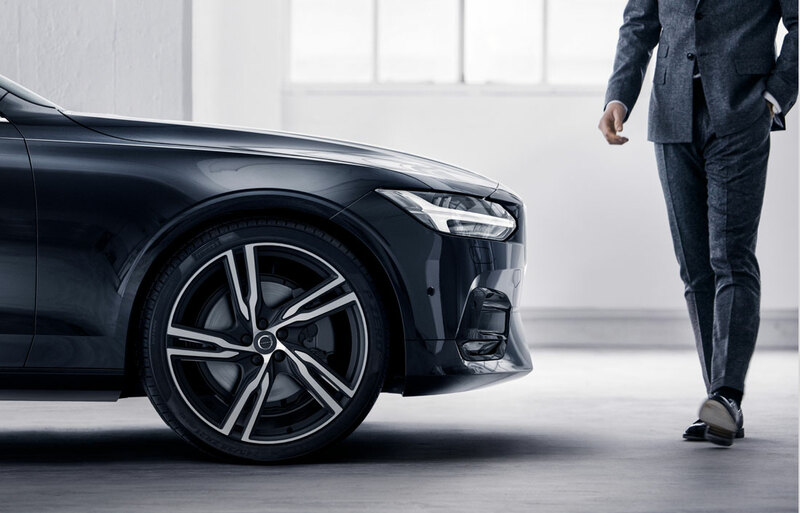 We invite you to visit our showroom and to experience the craftsmanship, engineering, design, comfort, and features that define Volvo with a test drive. Proudly serving drivers near Chugiak & Eagle River.